Where do I even begin with such an amazing event? I will keep this short and sweet and to what was most important. I’m truly honored to have been a part of this event. 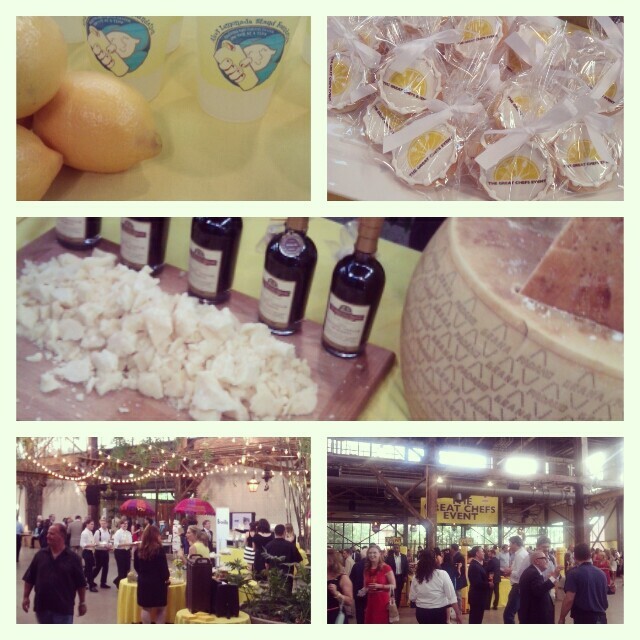 The Great Chefs event is to help stop childhood cancer; hosted by Alex’s Lemonade and Vetri Foundation. I think the highlight of this event wasn’t the amazing food or cocktails. It was hearing Alex’s parents speak. Being a mother of 2 small kids, I found that it really was heartfelt and touching. Liz Scott gave the most beautiful speech. I don’t think there was a dry eye in the room. I had the pleasure of meeting and speaking with Liz. She is a down to earth woman, who is very inspirational. The event raised 1+ Million. It was great to see everyone come together for such a great cause. 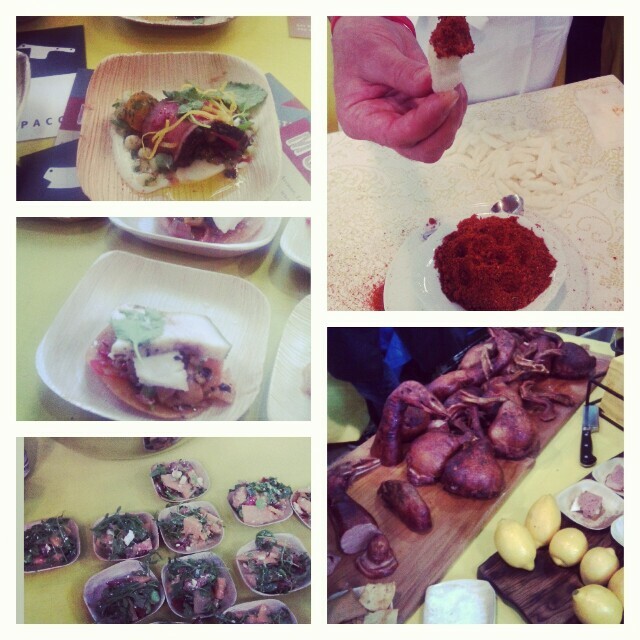 The food and cocktails of course were fantastic. 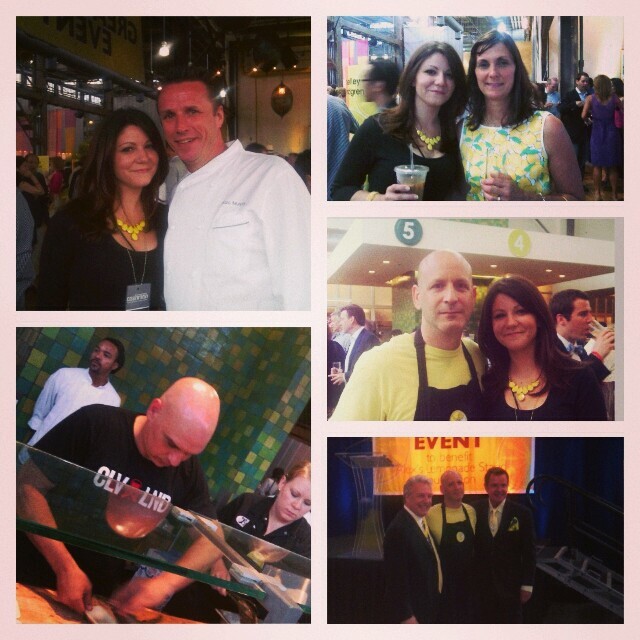 The chefs that attended this year were truly Great Chefs, from Chef Marc Murphy to Chef Michael Symon. I hope that you have the chance to attend this event next year. Also to find out more information on these 2 organizations please visit. 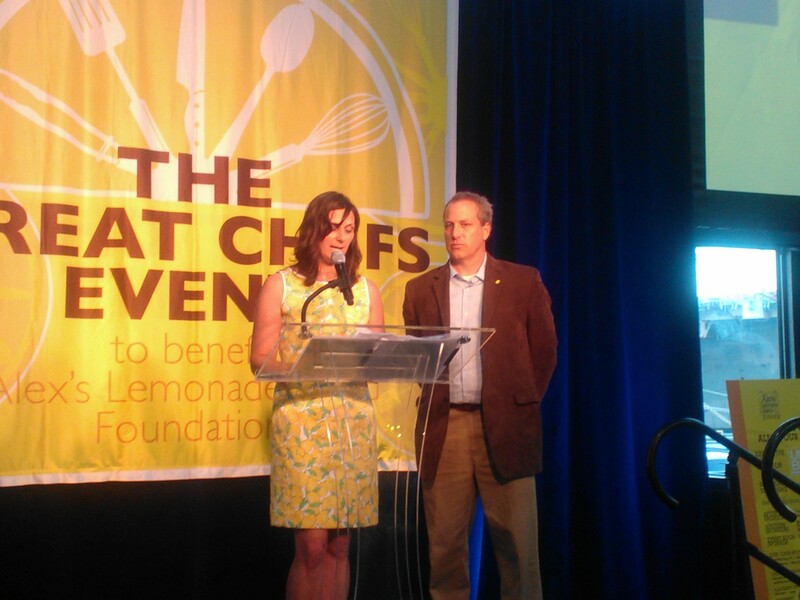 http://www.alexslemonade.org/ and http://www.vetrifoundation.org/. Lets all stand together and stop childhood cancer.